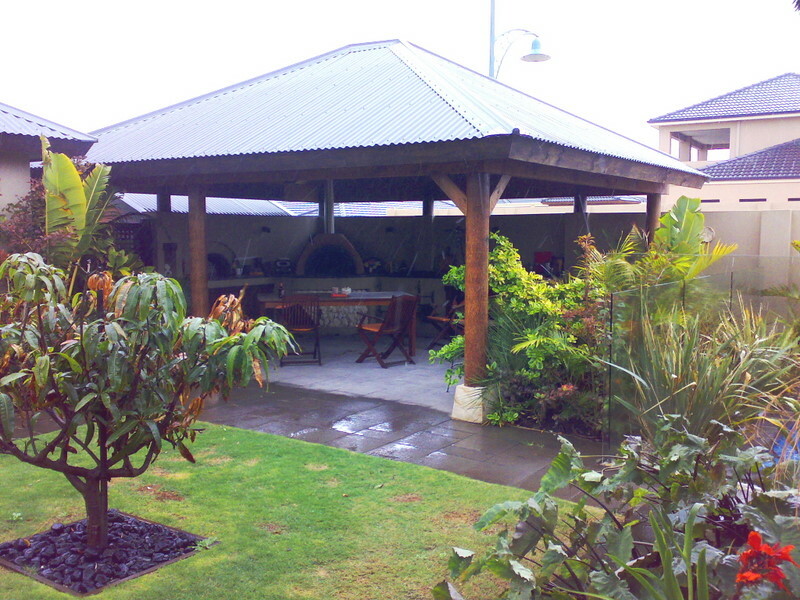 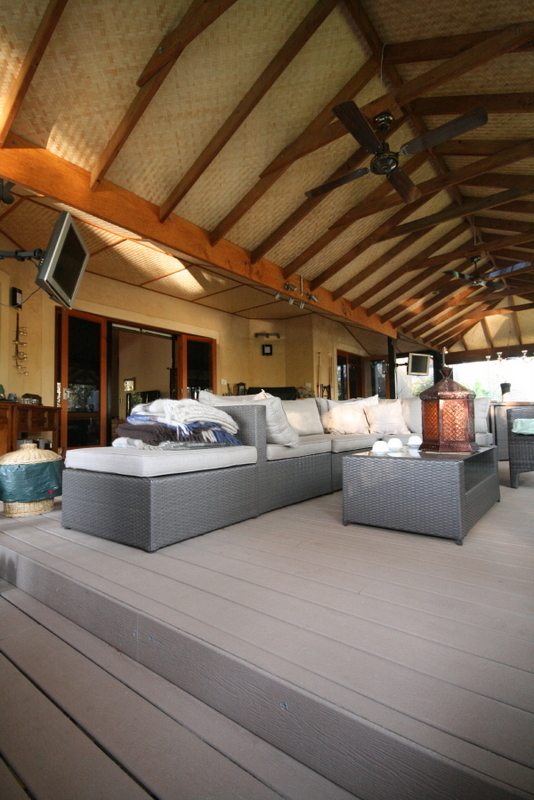 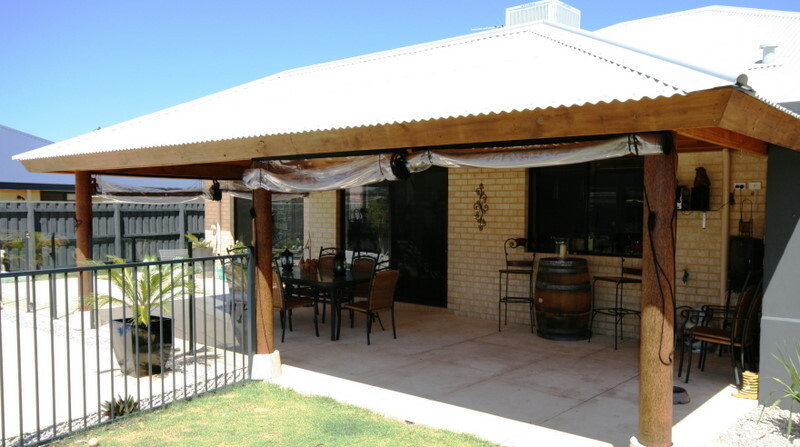 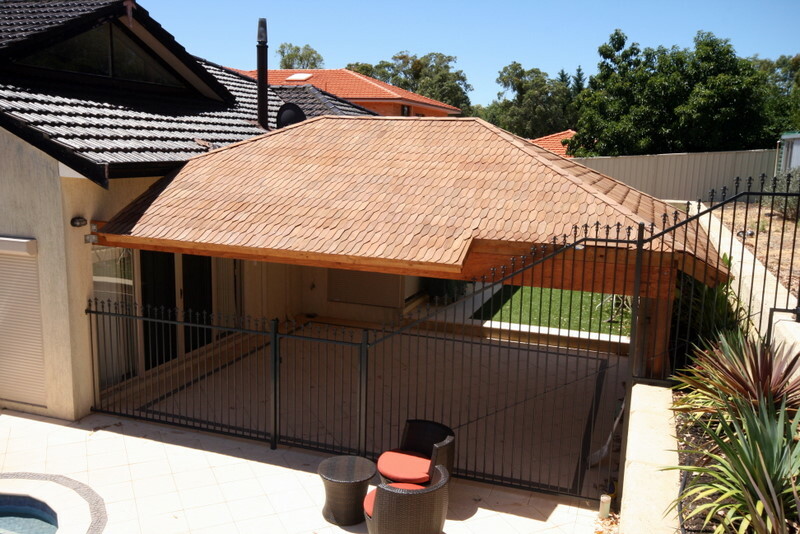 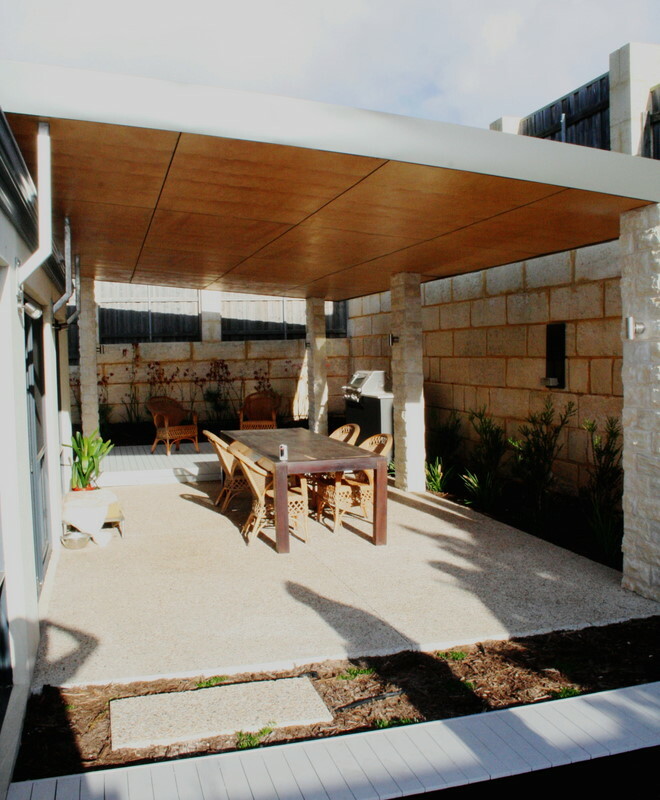 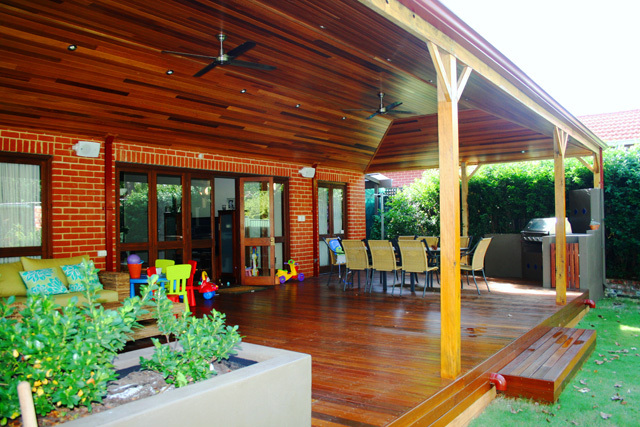 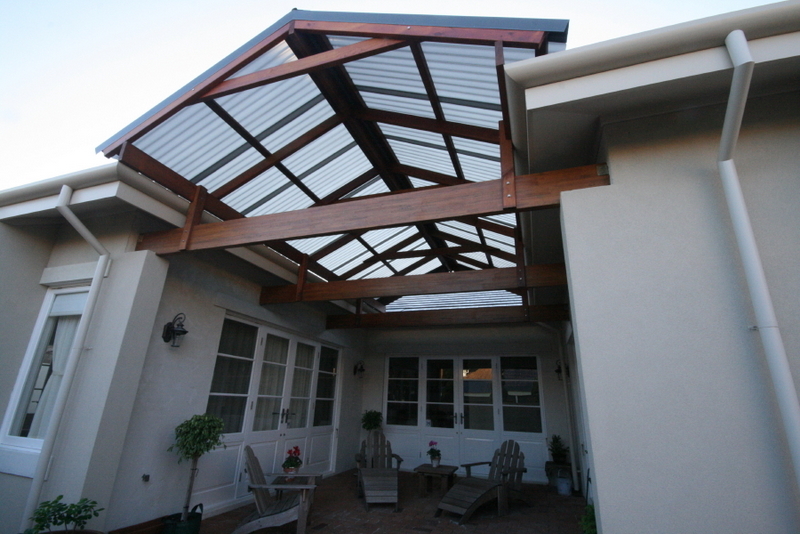 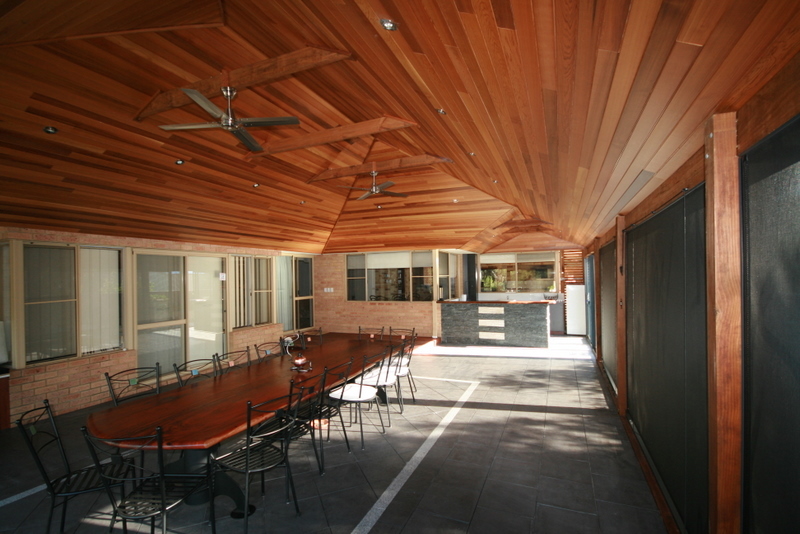 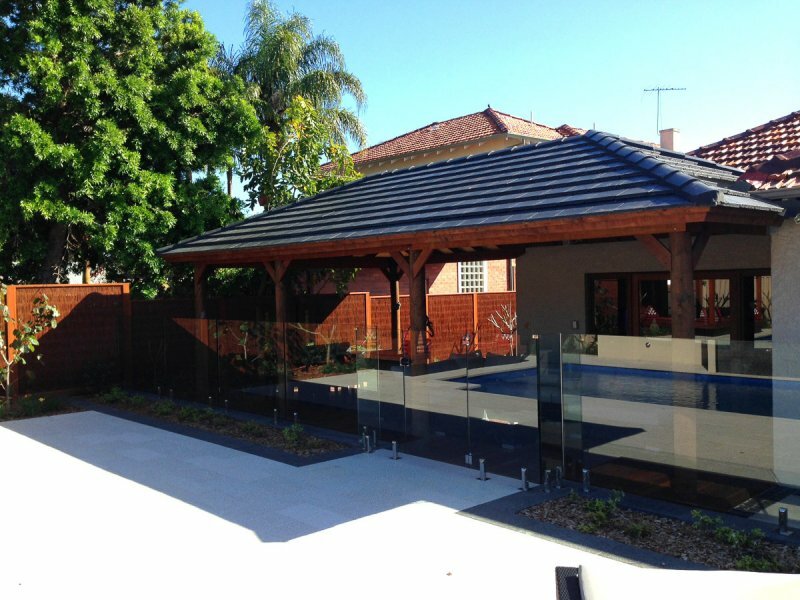 There are many considerations to take into account when planning your new Timber Frame Patio. 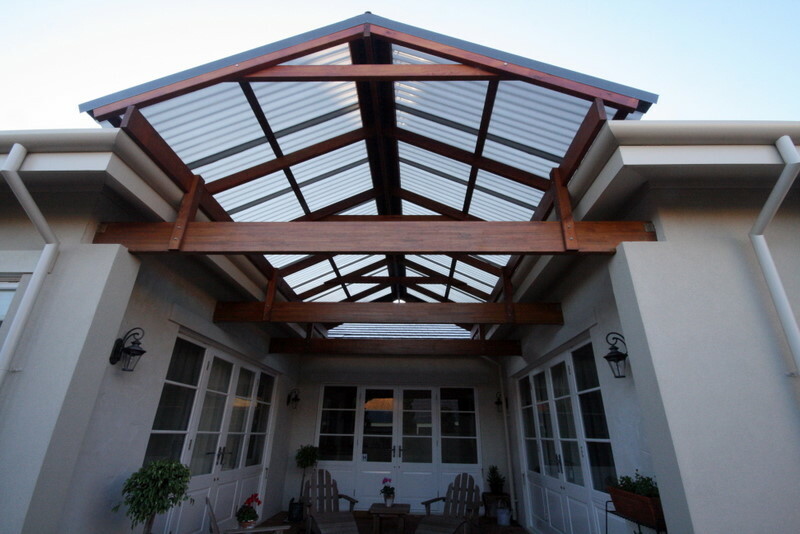 From the overall position, size and shape to the roof profile, materials and linings – a well considered design will equal a great result. 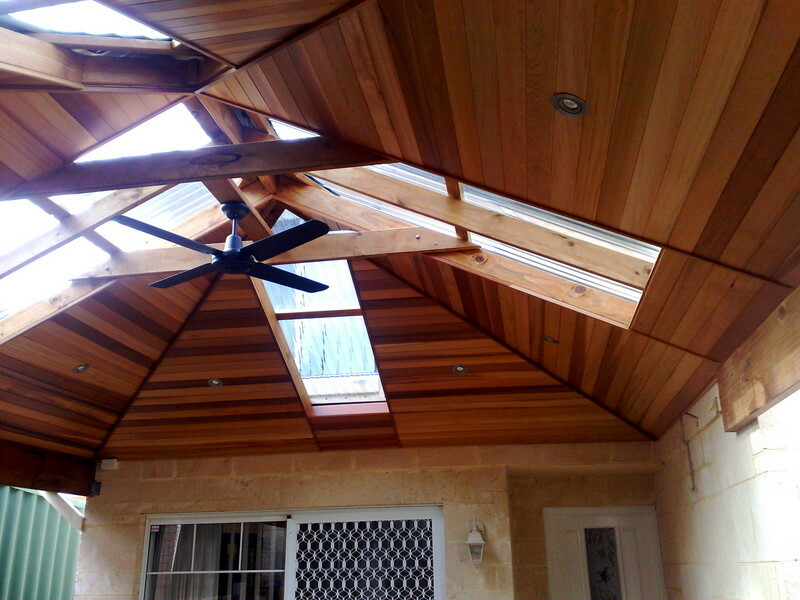 At Austin Developments we are all about design; good design = great results . 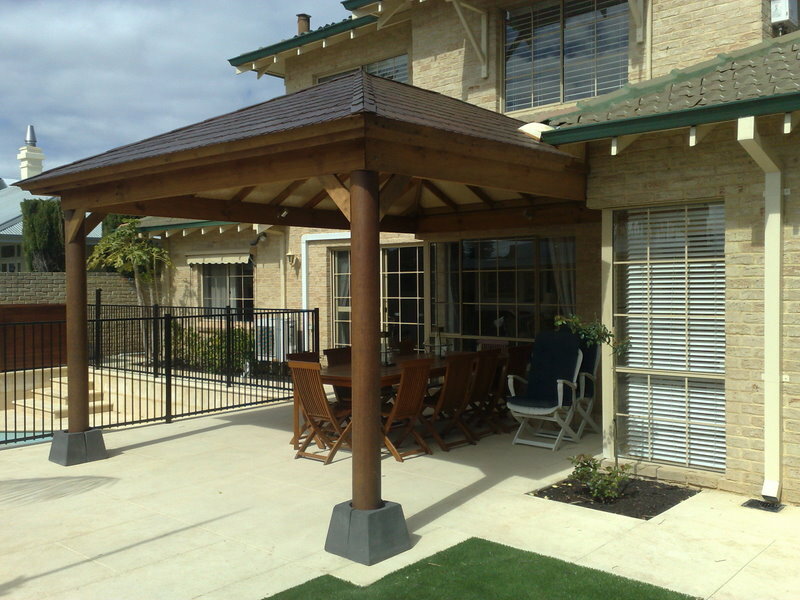 Patio and gazebo structures commonly use timber sizes that are too thin or small for the overall balance of the structure. 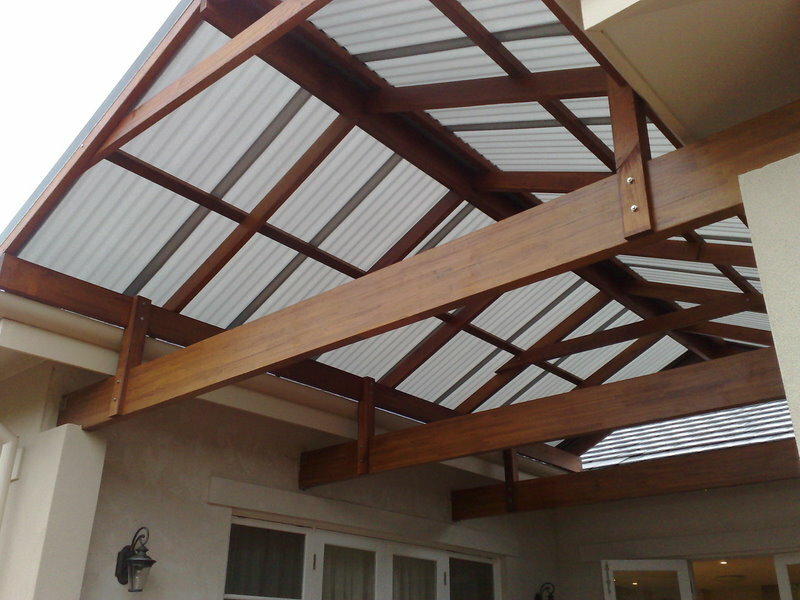 This can turn a great project into a very average project and reduce the value added by the structure to a homeowners property. 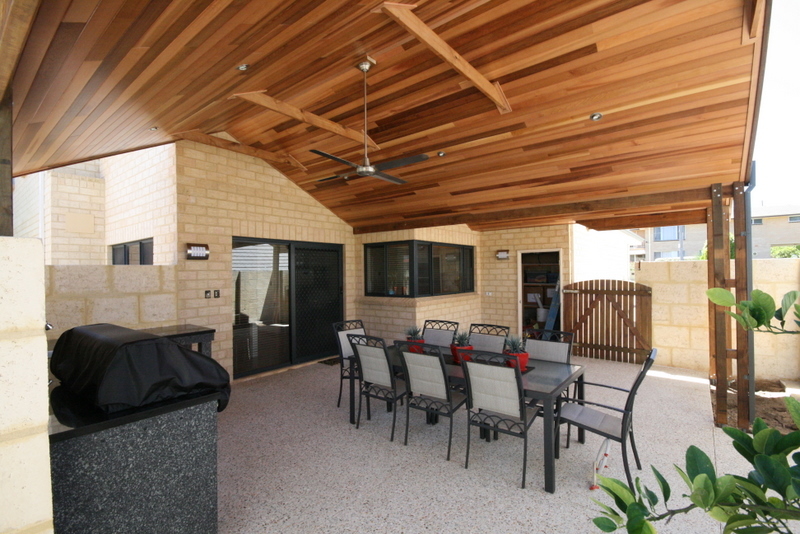 Using timber which is too thin and the Pergola structure looks top heavy, like you could quite literally push it over, Using timber that is too thick and the opposite occurs, where the Patio posts are too big and effect the visual balance, making them look heavy.